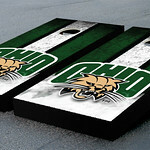 NCAA Officially Licensed: Tired of sitting on those hard bleacher seats while watching the game? 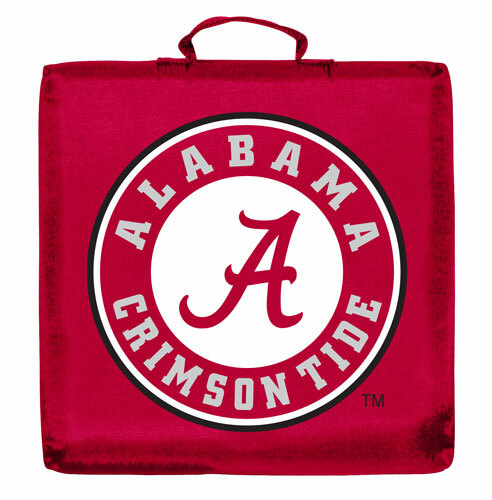 Then you will definitely want this Alabama Crimson Tide Stadium Cushion at your next NCAA tailgate party or outdoor event. 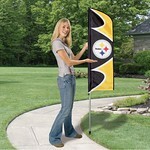 This Cushion features a Plastic strap to secure the seat to the bleacher and the top features your favorite team logo. Sit back, relax and watch the games in your Alabama Stadium Cushion.